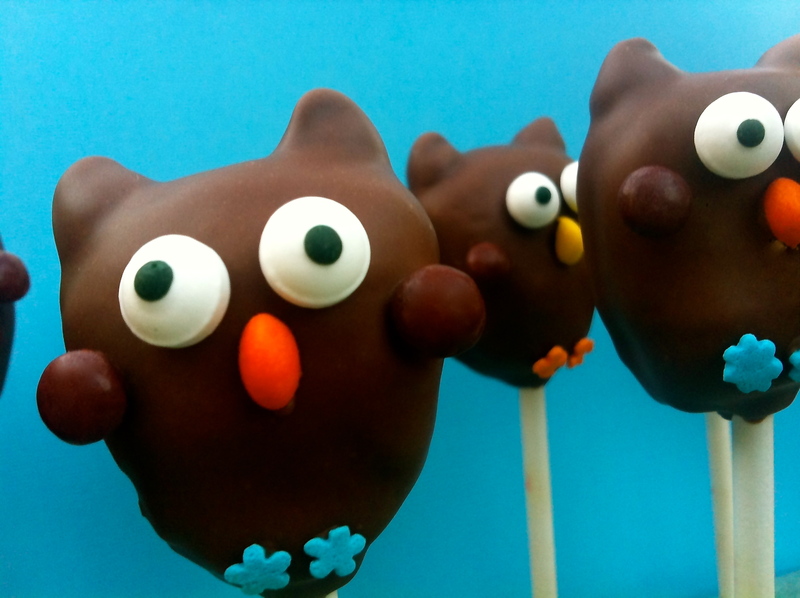 What’s better on a lazy Saturday than to make OWL CAKE POPS?!? 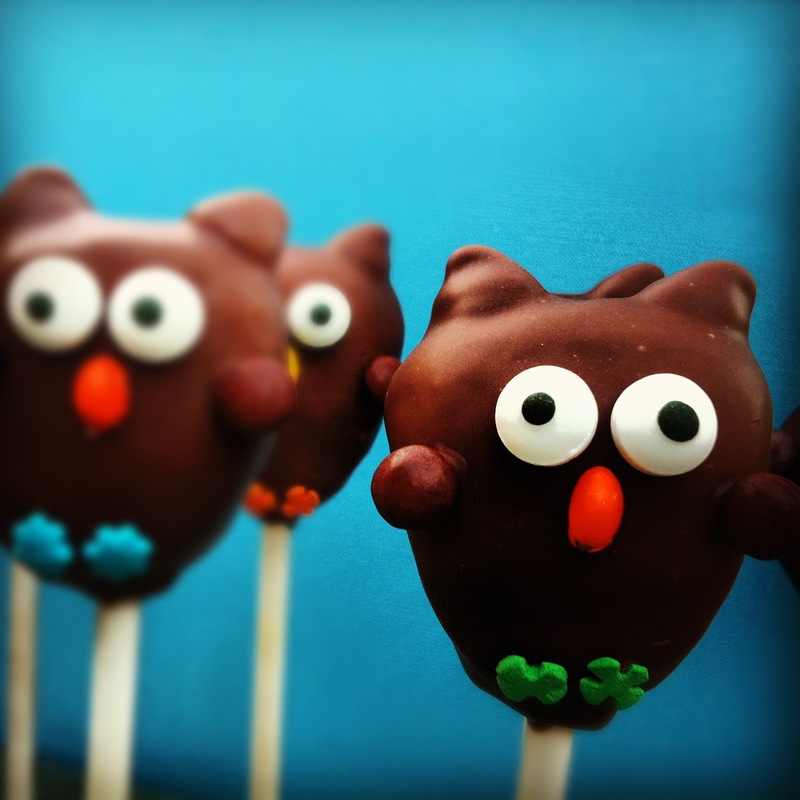 For some reason i’ve been obsessed with all things owl lately. I’ve bought owl jewelry, owl clothing, and owl cookie cutters. 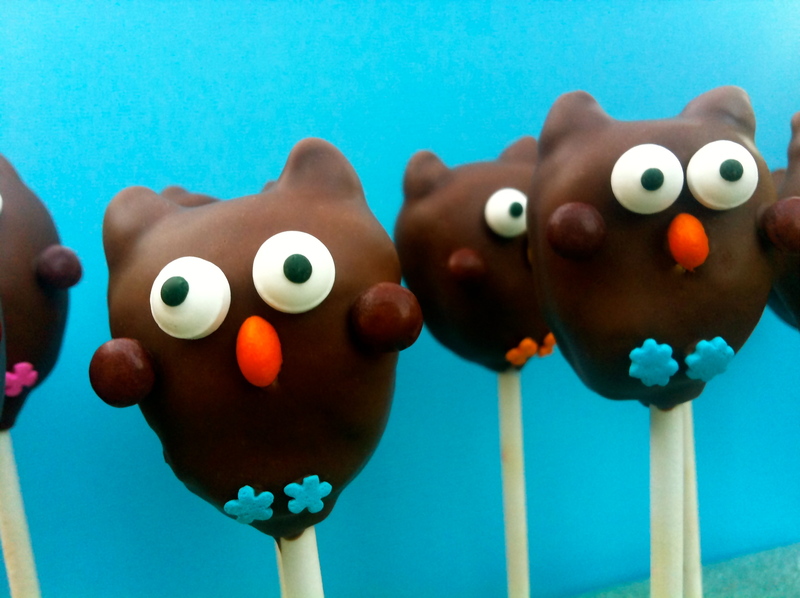 I’ve apparently been into owl’s far longer than I realized, because I made these little guys a long time ago and just came across them in the archives. 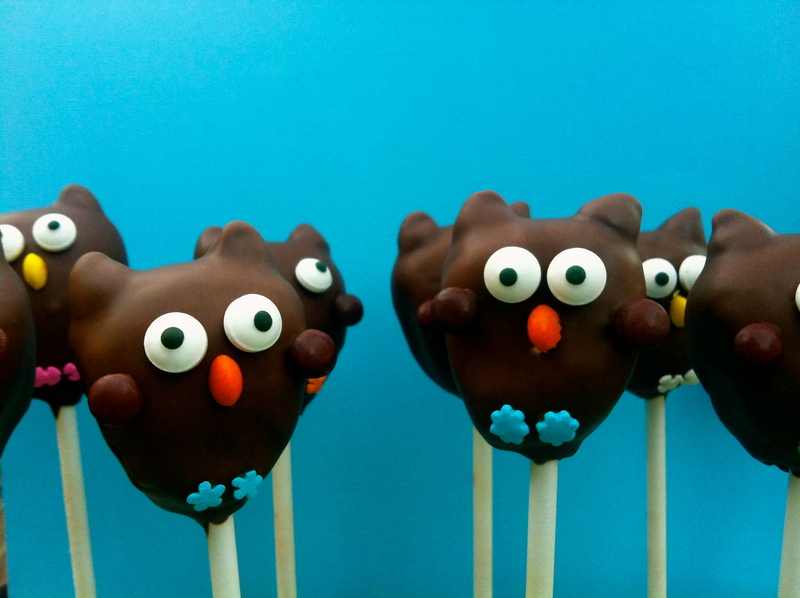 Regardless, they turned out adorbs and were so fun to make.